It’s going on two decades since the winged demon (AKA The Creeper) first terrorized the Florida countryside, and it would seem the future is still bright for Jeepers Creepers. Franchise mastermind Victor Salva is currently in the process of putting the finishing touches to Jeepers Creepers 3 – filming wrapped last month, so look for that one to take flight via home video before the year’s end – but according to series mainstay Gina Philips (Trish Jenner), Salva has mapped out an arc that will stretch the cult horror series to Jeepers Creepers 4: “Let’s just say, there’s more to come.” Brace yourself, dear readers, The Creeper is ready for another harvest. Chatting to Diabolique Magazine, Philips began by confirming her involvement in the upcoming third film, and why she considers it to be more of a stepping stone for JC4 – for her character of Trish, at least. This is actually not my movie. It doesn’t have a lot to do with Trish. What I do is kinda… I haven’t been told specifically except don’t say much… [She pauses to think]… I am in it in order to launch what happens next. Last and not least, the actress then noted that Salva has already mapped out an arc for Trish that will be fully explored in Jeepers Creepers 4, but stopped short of mentioning a specific release timeline. Our guess? If the production team is aiming for a quick turnaround for a DVD/Blu-ray launch, it could take flight late next year. The plan is for this stuff to go to screen in the next Jeepers Creepers movie. 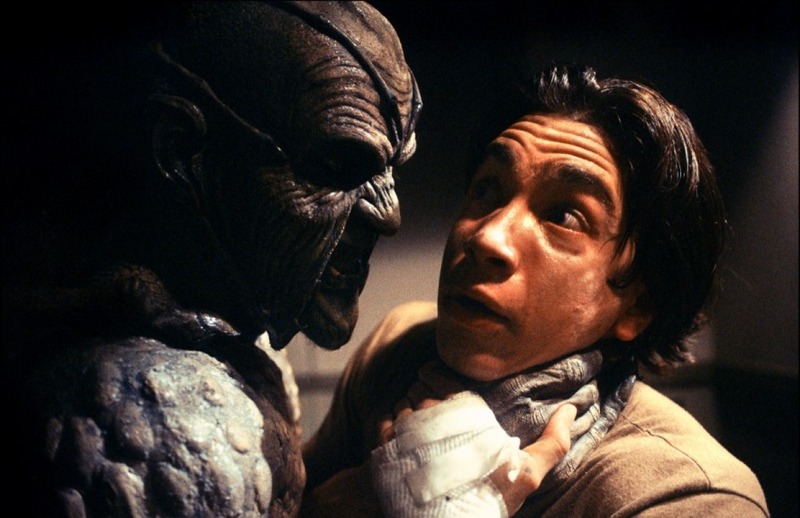 Victor has written what happens from the second after the conclusion of Jeepers Creepers 3. I think that’s all I’m allowed to say about it but he wrote in such detail and he had a lot of flashbacks to what happened over the years that it made it very easy for me. I got to see what will eventually happen to the character and he put enough flashbacks in there that I got to see what happened to her over the last 15 years. Let’s just say, there’s more to come. 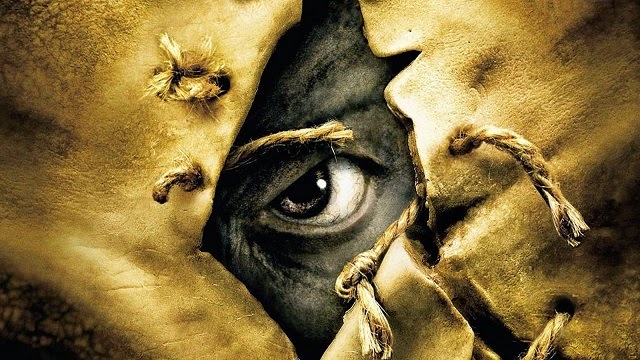 Looks like the foul stench of fear is beginning to linger in the air once more; Jeepers Creepers 4 is officially on the cards, and it’ll likely take flight via DVD sometime in 2018. News that Gina Philips is back on board to play Trish Jenner is exciting in and of itself, and you can drop your knee-jerk reaction to the possibility of a fourth (and perhaps final?) film via the comments section below.